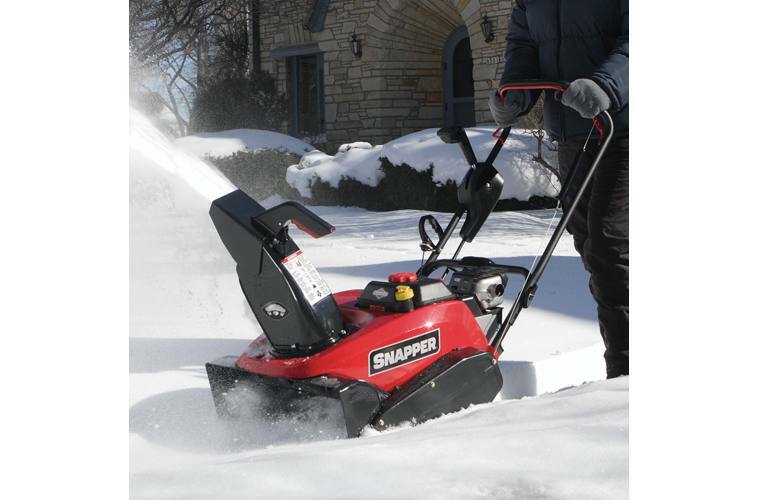 Clear heavy-compacted snow in less time with the new powerful Snapper 22" single-stage snow blower featuring the patent-pending SnowShredder™ Serrated Auger. Unlike traditional single-stage snowblowers, the SnowShredder Serrated Auger has 14 cutting surfaces providing advanced ice chopping and snow clearing power. The self-propelled auger drive system clears down to the pavement with little operator effort. It’s the best of both worlds…dual-stage power, single-stage handling. SnowShredder Serrated Auger: Easily clears more snow in less time with a patent-pending SnowShredder Serrated Auger with 14 serrated surfaces and rubber-edged paddle. Convenient Chute Rotation and Deflection: On the 922EXD, easily rotate the snow blower chute 200 degrees from left-to- right with the handle-mounted control knob. Modify snow throwing distance by squeezing the chute mounted handle. On the 1222EE, it's extremely easy to adjust snow throwing direction and height with electric controls - simply push a button to make adjustments. Electric Push Button Start: Powerful Briggs & Stratton Snow Series OHV engines are equipped with electric push button start for easier snow blower engine starting. 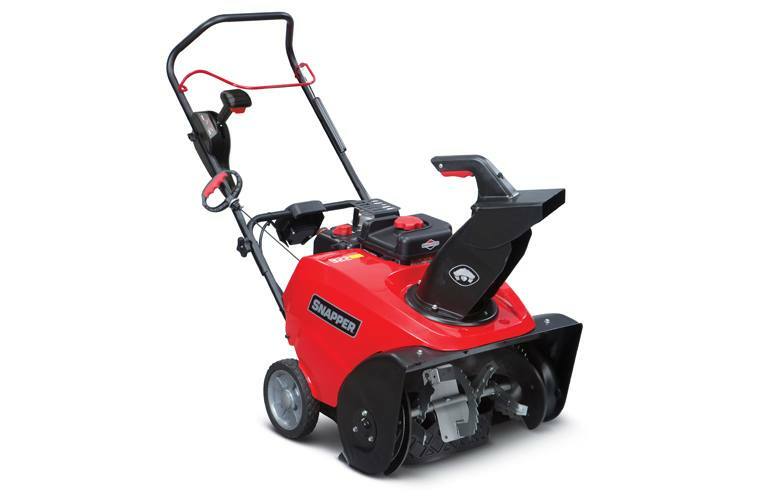 Compact Size: More maneuverable and easier to control, this small snow blower saves space in your garage or shed.